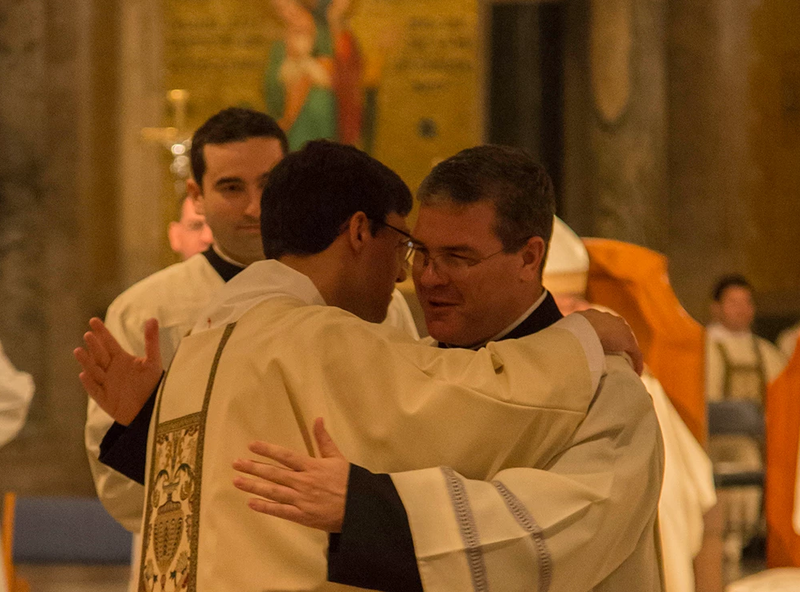 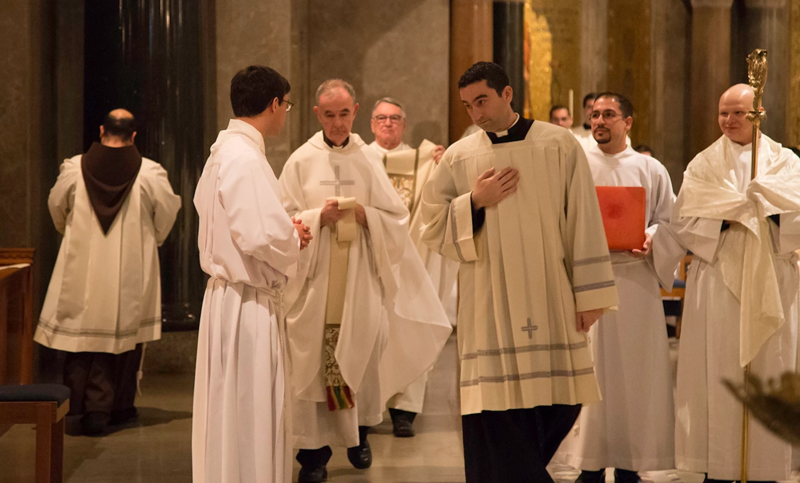 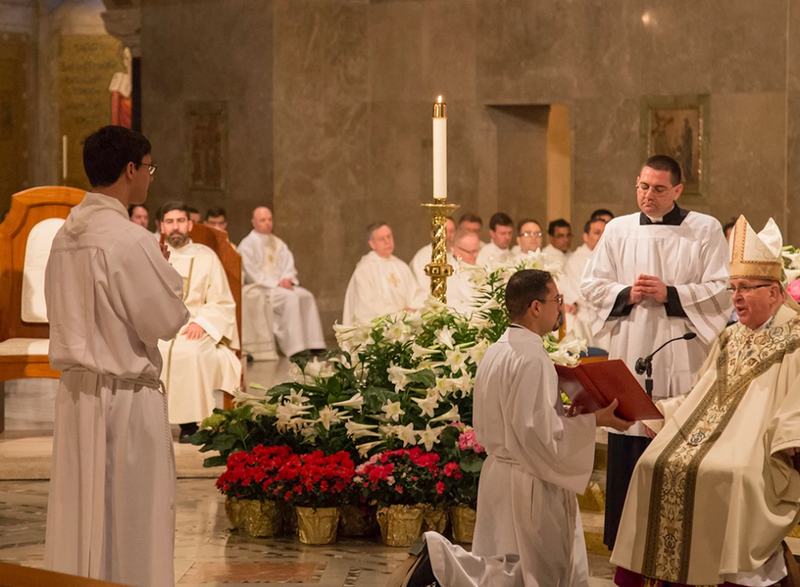 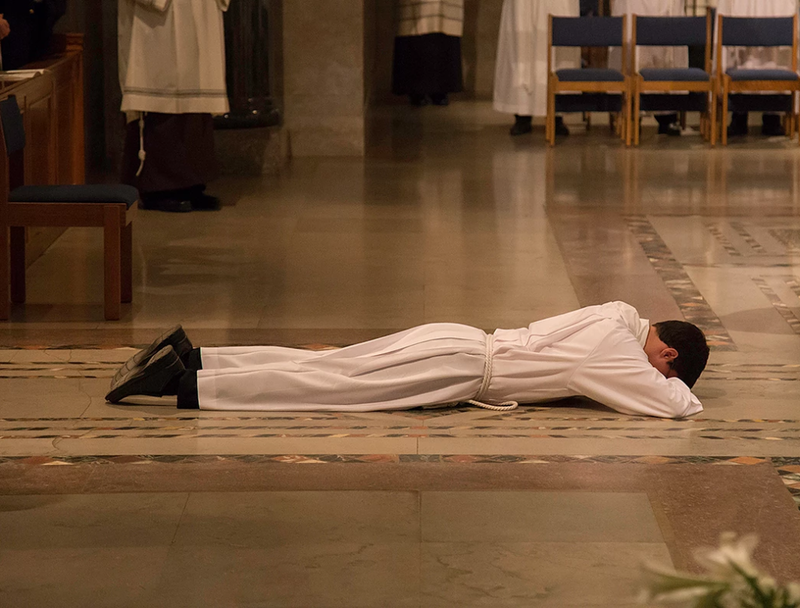 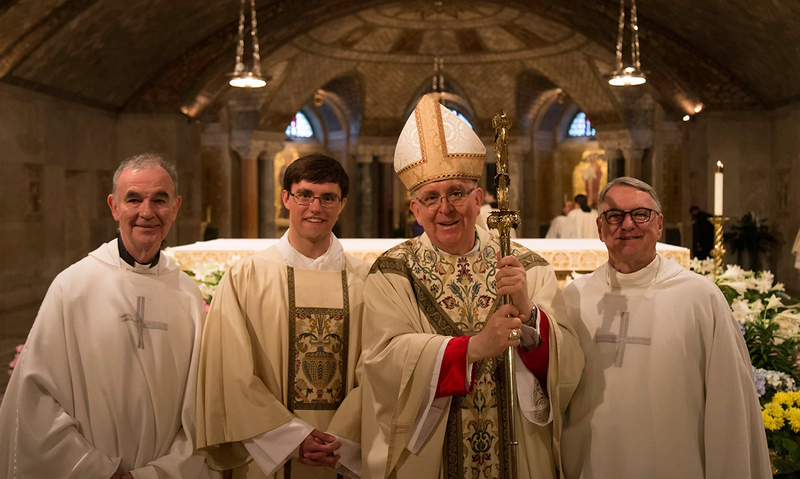 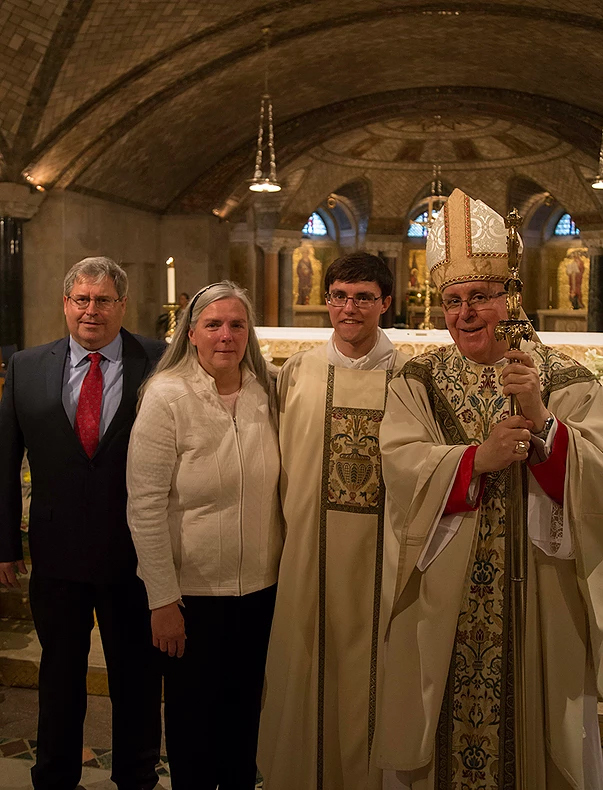 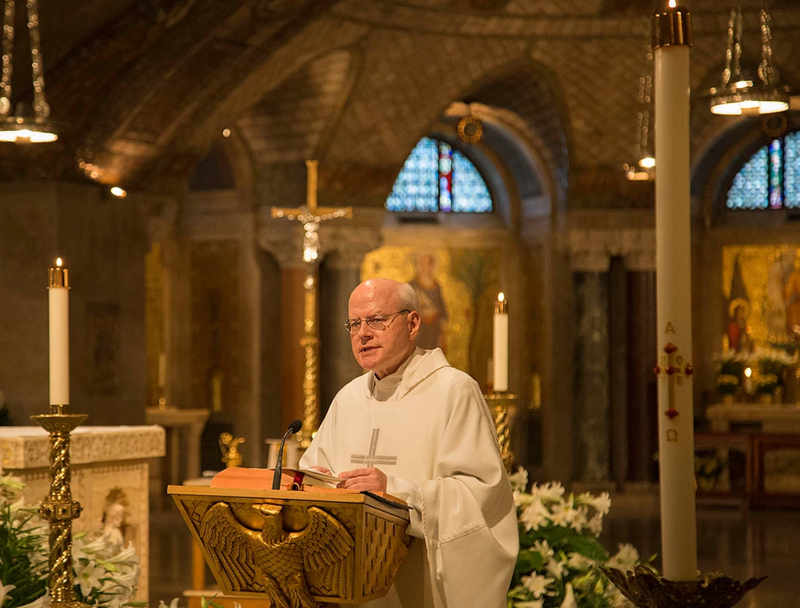 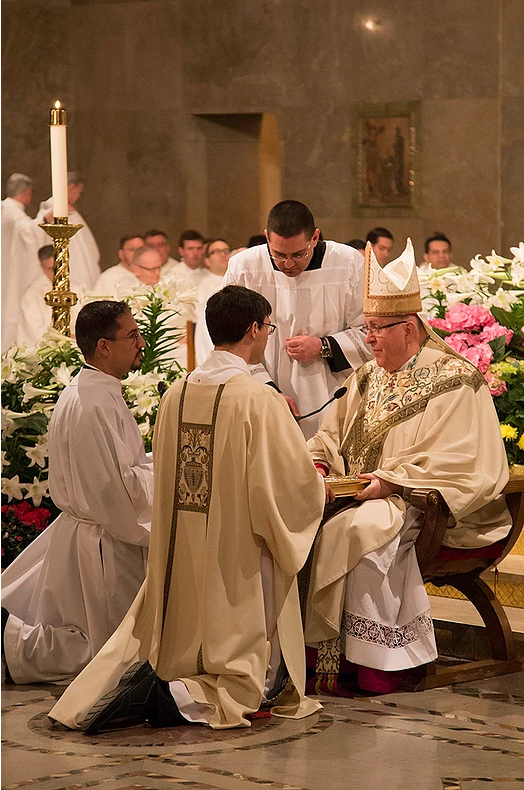 It is always a great gift when a seminarian ordination takes place at the gorgeous Basilica of the National Shrine, as it enables all of the ordinand’s confreres and formators to be present, in a place that has come to mean so much to those who spend years preparing at TC for this moment. 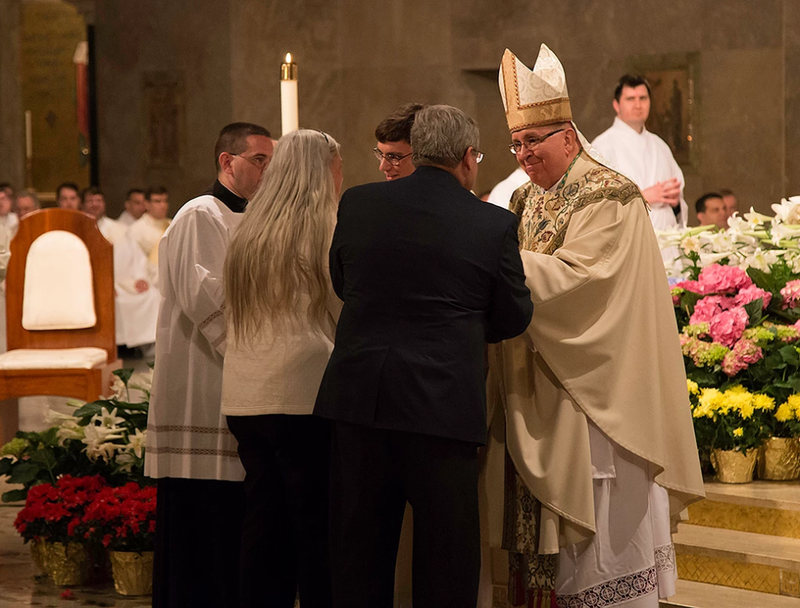 More than 75 of Walter’s family and friends were able to make it to the event, including a number of priests from his own archdiocese. 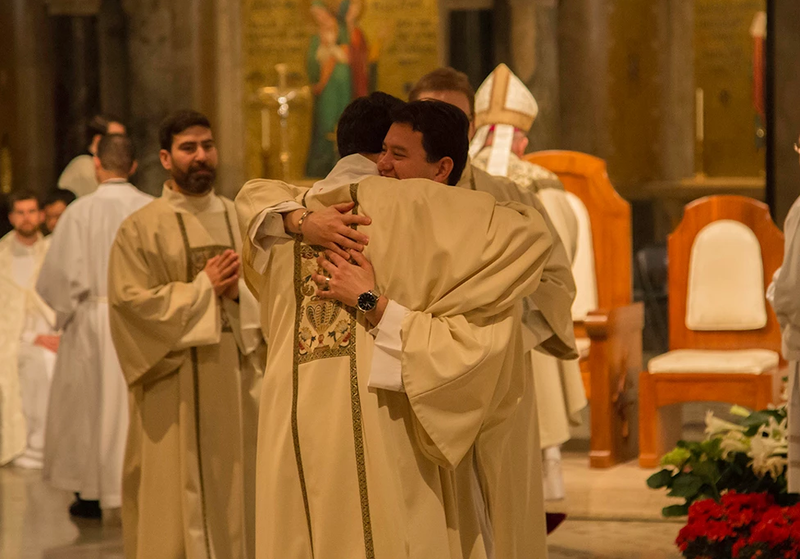 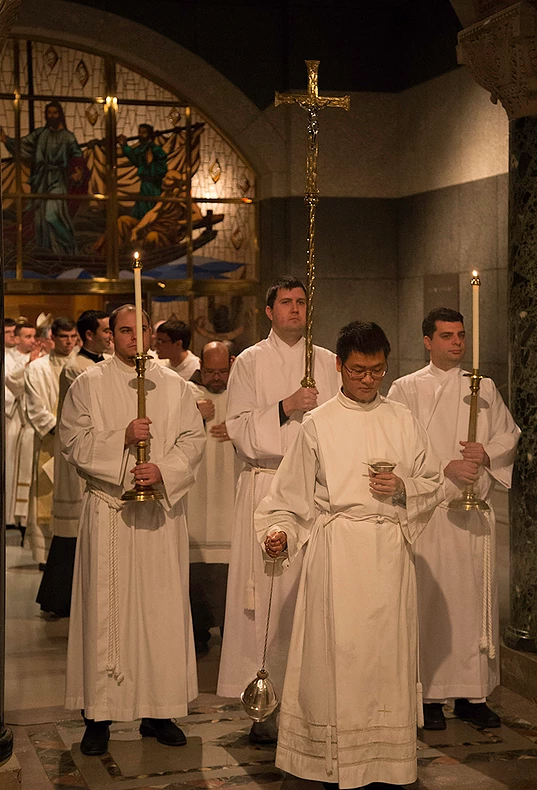 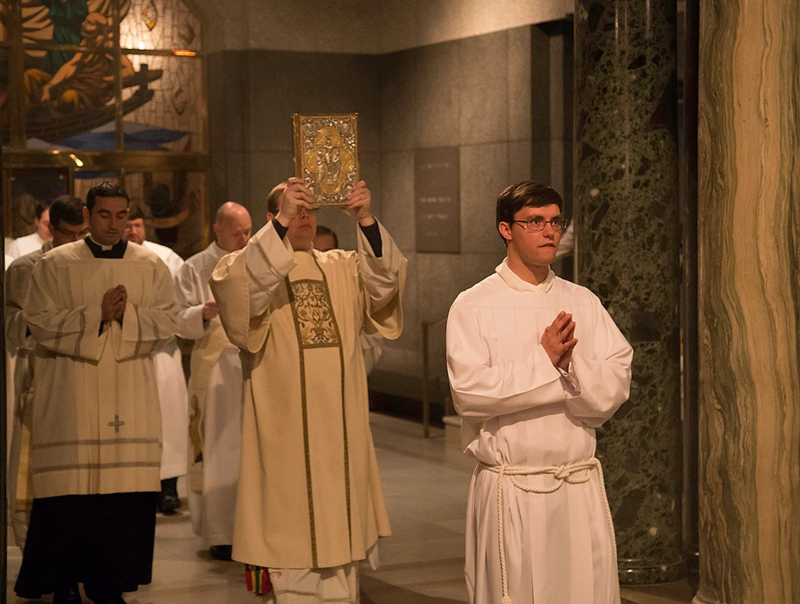 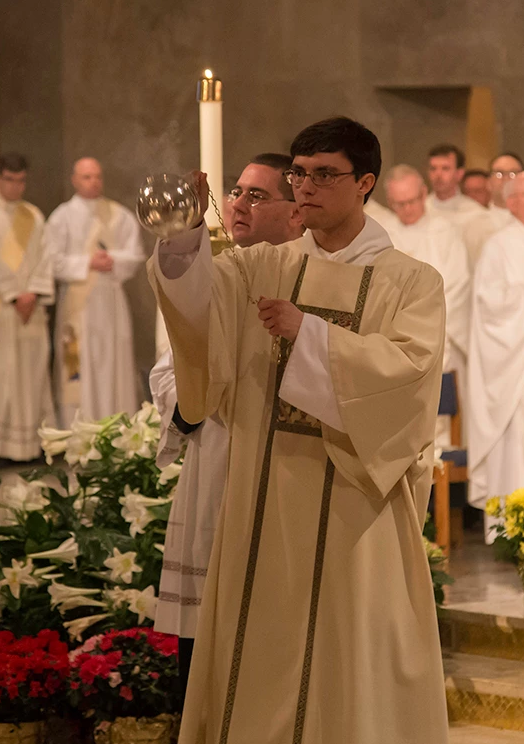 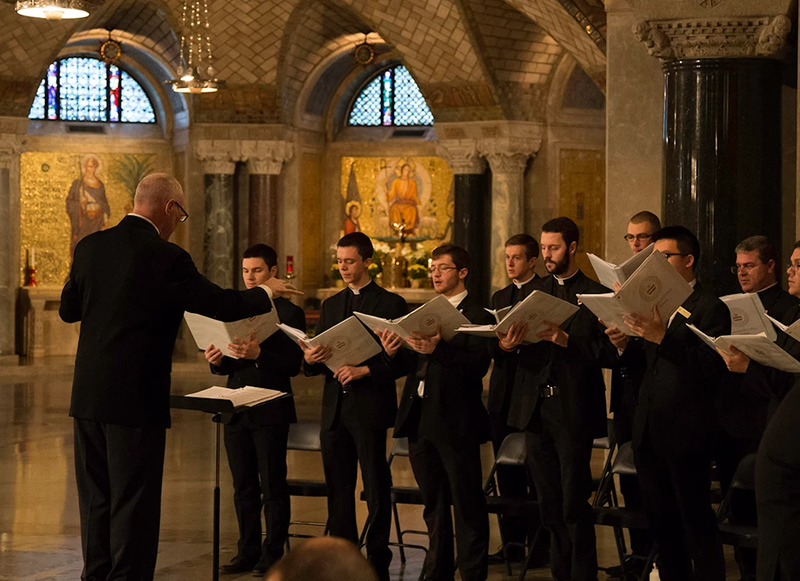 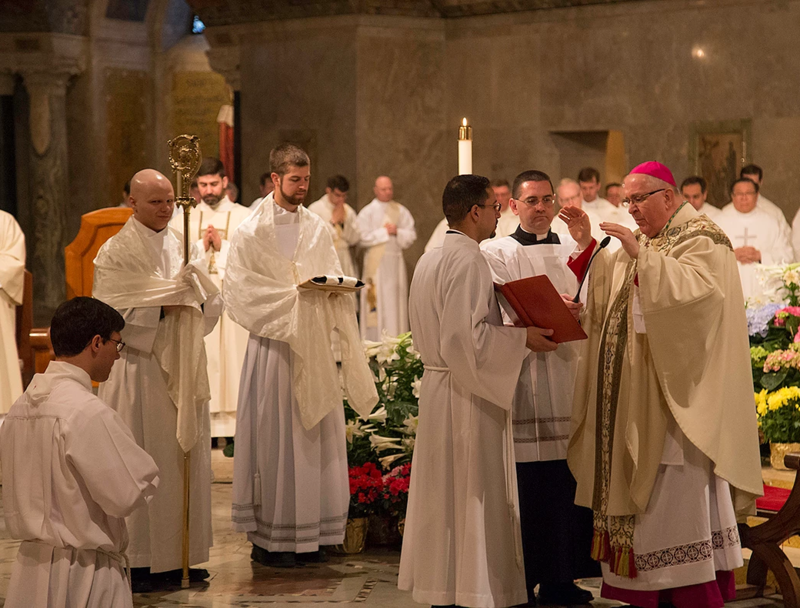 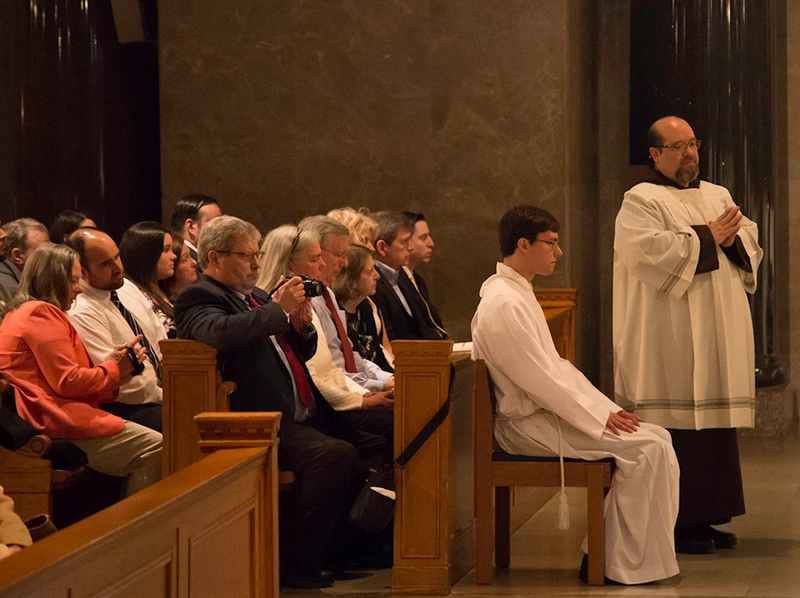 Fourteen other TC seminarians from eight dioceses across the U.S. will be ordained to the diaconate between May and November. 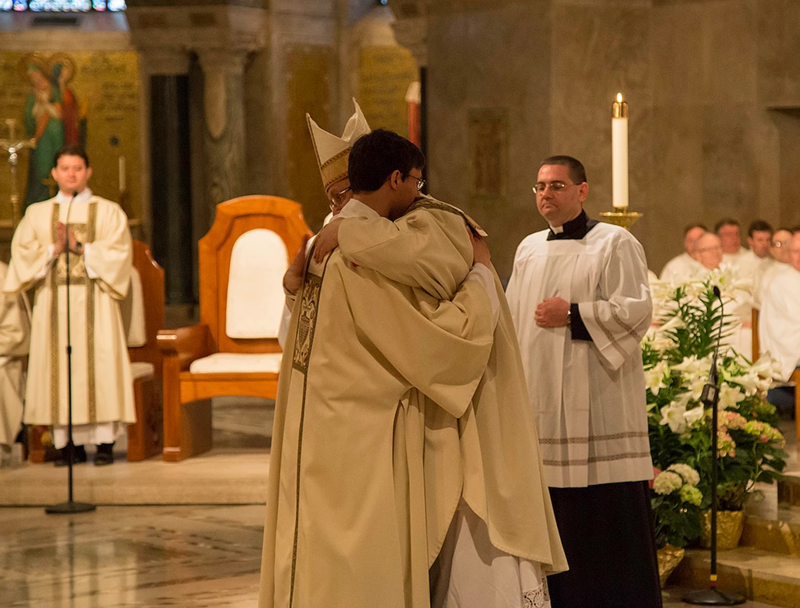 In gratitude, please join us in offering them prayerful congratulations!